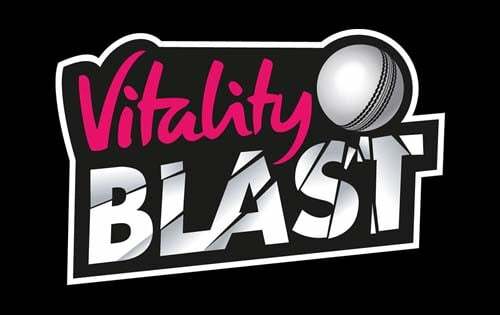 The Vitality Blast Finals Day is on Saturday at Edgbaston and features Lancashire Lightning, Worcestershire Rapids, Sussex Sharks and Somerset and there will be only one team going home with the big prize! Let’s have a look at the squads and semi-final schedule. Who will win? 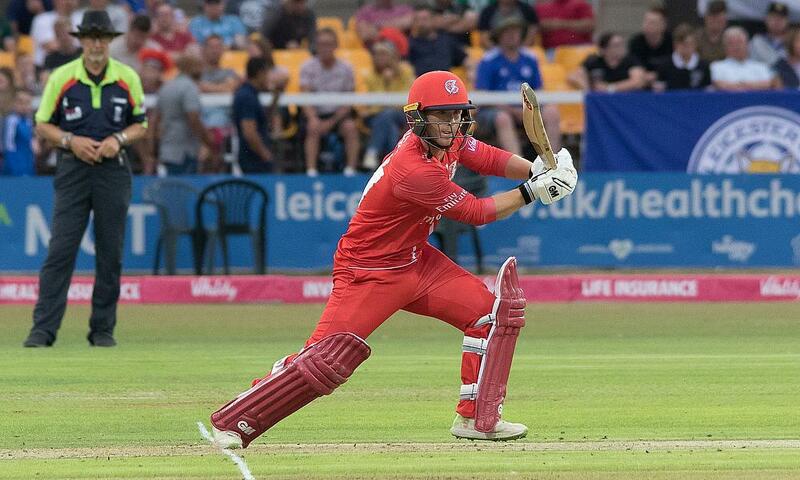 – Lancashire Lightning – with Jos Buttler Jimmy Anderson and Keaton Jennings returning from England duty and available for Lancashire Lightning and Moeen Ali for Worcestershire Rapids, I think that Lancashire Lightning will just have the edge. Check out the comprehensive list of free bet offers and look for the best odds there. What does the Somerset skipper Lewis Gregory say about Sussex Sharks?